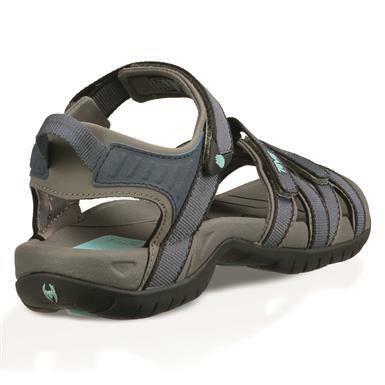 Non-Member $64.99 Buyer's Club Pricing Applied at Checkout! 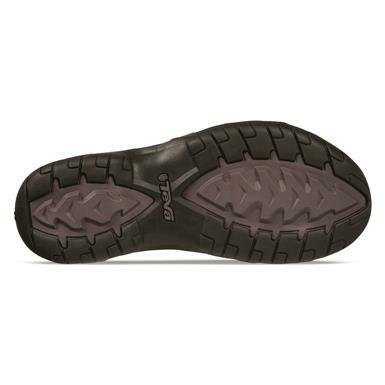 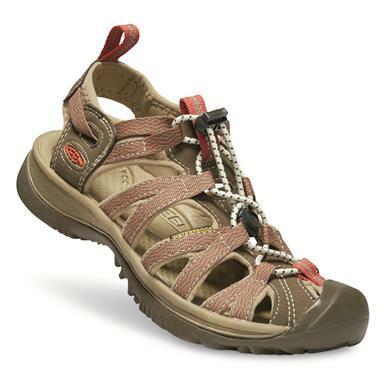 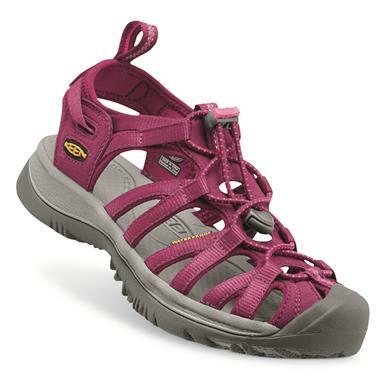 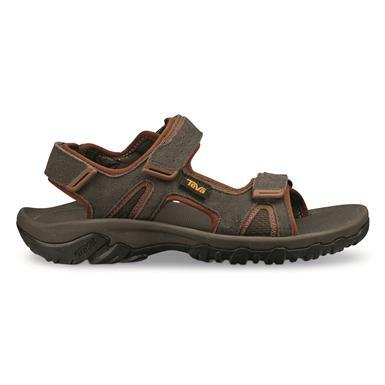 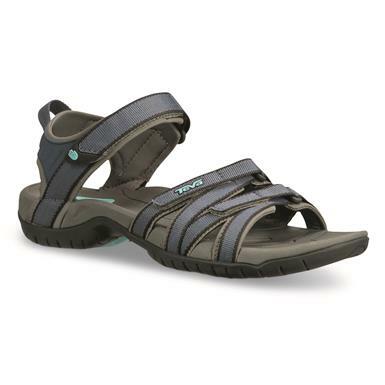 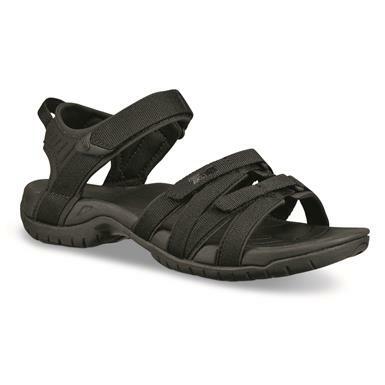 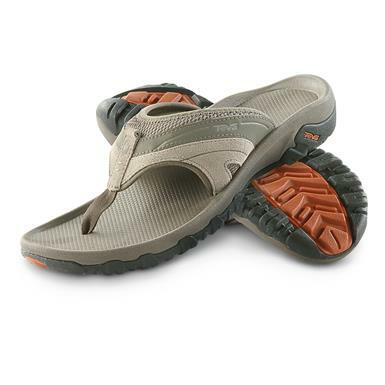 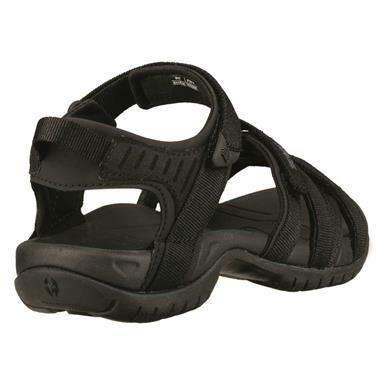 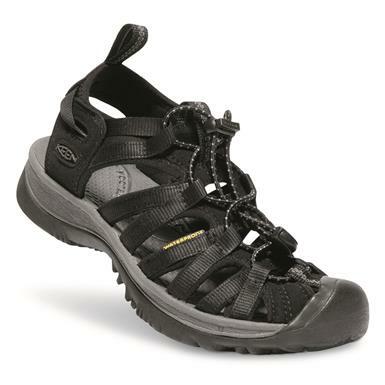 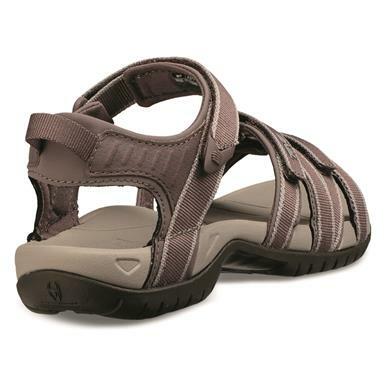 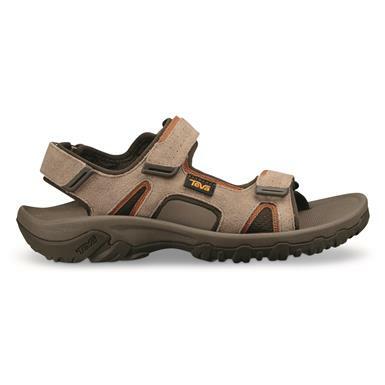 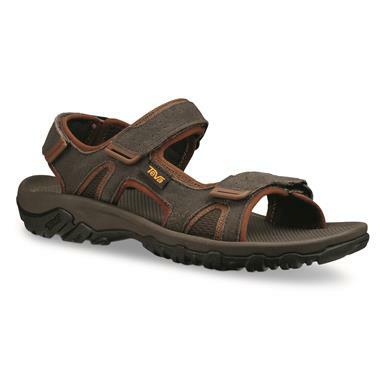 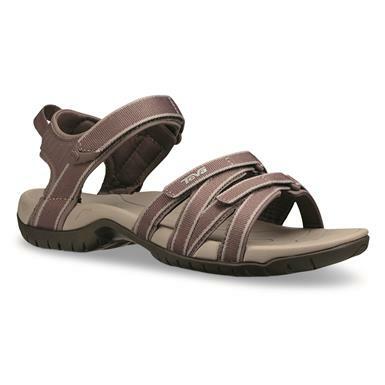 Teva® classics, with a modern new look. 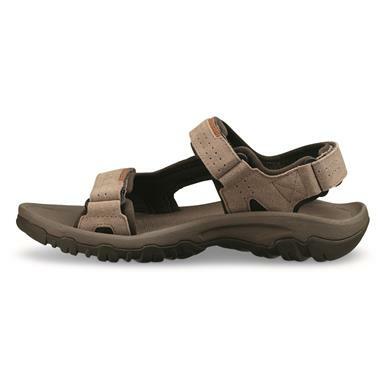 Versatility and comfort in a stylish design. 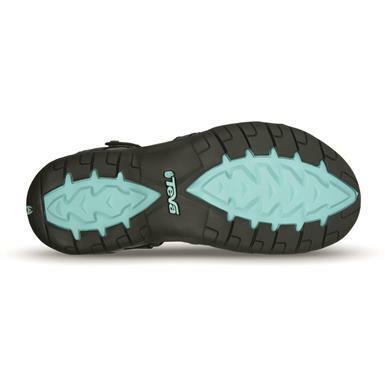 Non-Member $49.99 Buyer's Club Pricing Applied at Checkout! 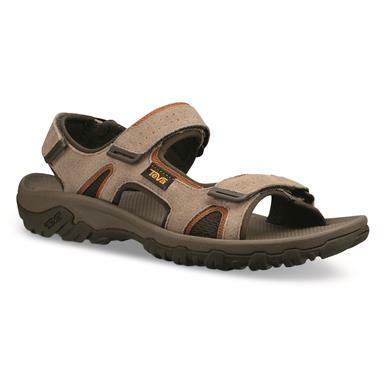 Slip-on style that still gets you places. 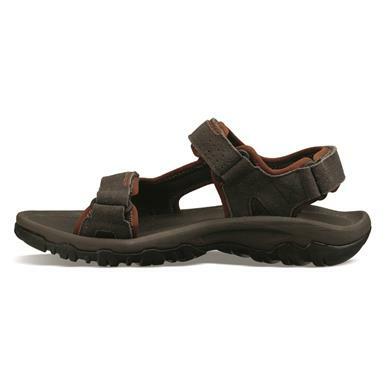 The stable fit of a shoe meets the freedom-feel of a sandal. 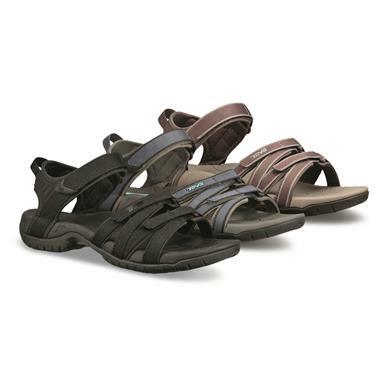 Your favorite water Sandals. 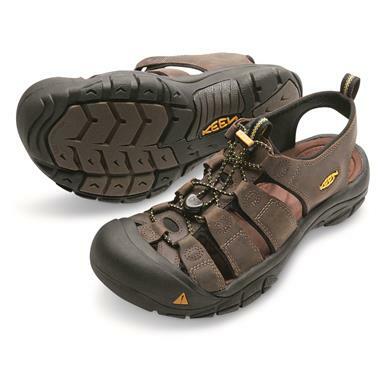 Your favorite hiking shoes.